Birdwatchers, don’t miss St. Tammany Parish’s Great Louisiana BirdFest to be held on April 13-15, 2018. BirdFest is sponsored by Northlake Nature Center, a 400-acre wildlife preserve located right outside the city of Mandeville. Louisiana is the perfect area for birding since approximately a million birds pass through Louisiana during their annual migration from Mexico and South America. The Great Louisiana BirdFest offers various self-drive field trips to areas such as Manchac Swamp, Honey Island Swamp, Bogue Chitto River Reserve Habitats and several other locations. 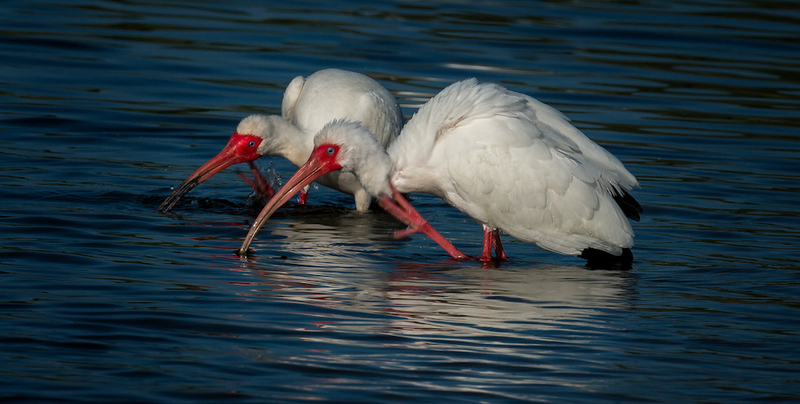 For the schedule of events and all additional information, see the following link: http://northlakenature.org/birdfest/.